It’s a brand news episode of Red Maryland Radio tonight on the Red Maryland Network. On tonight’s show: We’ll be joined..
Brian is on assignment and Greg is joined by special guest Samantha Kline in studio. 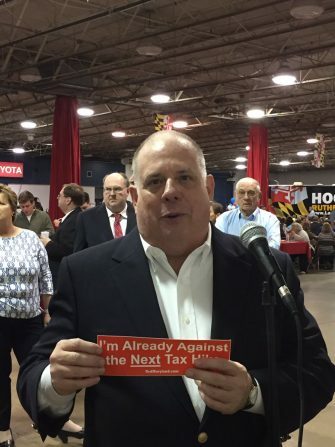 On tonight’s show: Governor Hogan..
A special Red Maryland Radio recorded from the 2017 Baltimore County Republican State Central Committee Lincoln Reagan Day Bash!.. 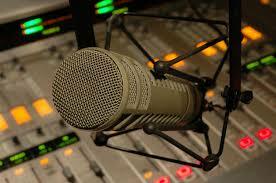 It’s a brand news episode of Red Maryland Radio tonight on the Red Maryland Network. On this week’s show; The Maryland Democratic..
It’s a special Wednesday episode of Red Maryland Radio tonight on the Red Maryland Network. On this week’s show: We do a..
It’s a special Wednesday episode of Red Maryland Radio tonight on the Red Maryland Network. 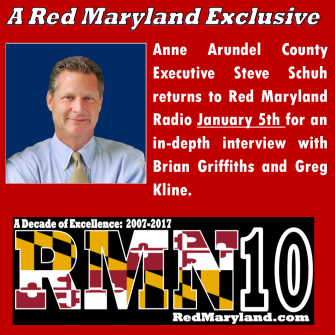 On this week’s show: Red Maryland’s Jerry..
It’s a brand new episode of Red Maryland Radio tonight on the Red Maryland Network. 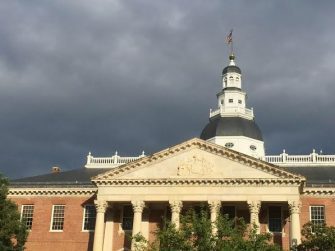 On this week’s show: A..
As the 2017 Maryland General Assembly session rolls ahead we cover it all. State Democrats want to..
It’s another special Wednesday episode of the flagship, Red Maryland Radio. On tonight’s show: We unveil the results of the..
It’s a special Wednesday episode of the flagship, Red Maryland Radio. 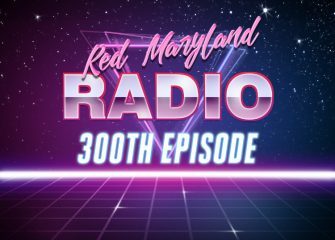 On tonight’s show: Kevin Kamenetz got rejected by a..
It’s the 300th Episode of Red Maryland Radio live tonight at 8 PM: On tonight’s show: The Assisted Suicide Death..
Our 2017 General Assembly Session Preview Show! The Sun predicts “political warfare for the session” The Annapolis Capital looks at..
It’s the 2016 Christmas edition of Red Maryland Radio Tonight. This week: The Maryland Public Service Commission decides today on..